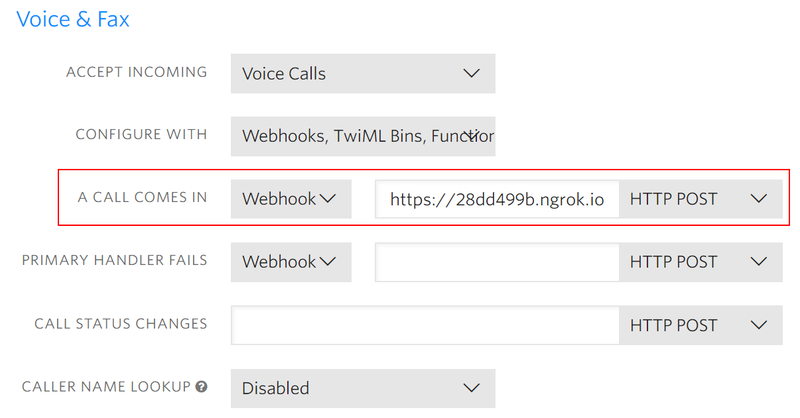 Let's go over the steps necessary to implement click-to-call in a C# and ASP.NET MVC application. Before we create our click-to-call application we need to set up our environment first. Since the page doesn't need to render new content after clicking, we decided to implement the POST action via AJAX using jQuery. Let's take a look at that code next. This is a common implementation of jQuery's jQuery.post() method. Notice that we are returning the response message when the call has connected. Back on the server, we'll define a route that handles the HTTP POST requests to the /Call URL. This is the code that we're calling via our AJAX request in the browser. It will be responsible for placing the outbound call. Before we place the call we first check that the POST data is valid, which requires that our CallViewModel has a user number and a sales number present. Next, we'll use the REST API to make an outgoing phone call which requires we pass it a From number, a To number and the URL Parameter uriHandler that tells Twilio what to do after it connects the call to our customer. Now let's look at how we prepare TwiML to send to Twilio. In this case our instructions inform Twilio to SAY something to the user and then DIAL the support agent's number so the customer can talk to him or her. We will use the Twilio .NET Helper Library to create a TwiML response. The first thing we do is validate that the incoming request is coming from Twilio. 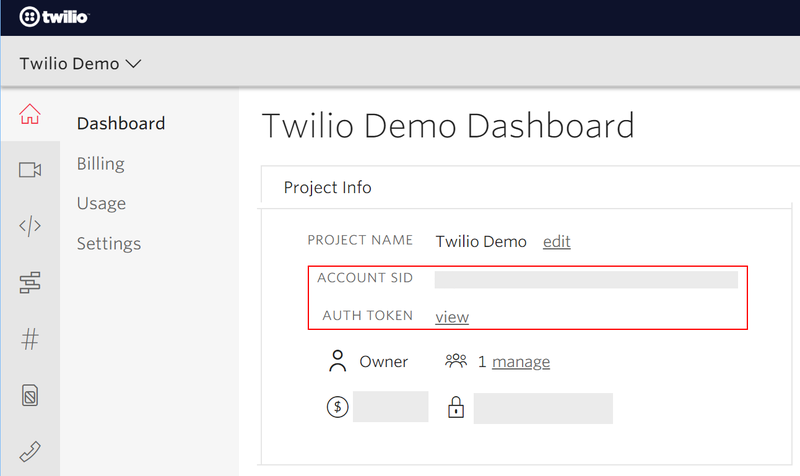 For this we'll use a Twilio Validation Service implemented by us using the Twilio .NET Helper Library's RequestValidator class. And with that, you've helped us get a working click-to-call form, ready to be integrated into your own application. Appointment Reminders - automate the process of reaching out to your customers in advance of an upcoming appointment. Automated Survey - instantly collect structured data from your customers with a survey conducted over a voice call or SMS text messages. Thanks for checking out this tutorial! Tweet to us @twilio and let us know what you're building!